It is not yet clear how these contaminants found their way into ground water supply and into taps. Water inspectors maintain that these compounds are not at levels that are high enough to affect anyone drinking the water. 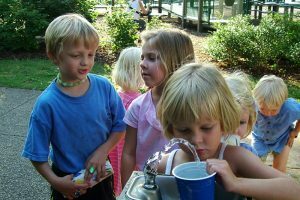 Whether these contaminants are at toxic levels or not, it’s disconcerting to know that traces are still found in drinking water. Remember, drinking water ideally should have gone through several filtration process before getting into people’s homes. Is the water in your cooler safe to drink? While the local water authority has announced that Brisbane residents need not worry about the safety of their drinking water, it does not hurt to go the extra mile to make sure the water you’re drinking at home and at work is clean, safe, and free from any toxin. 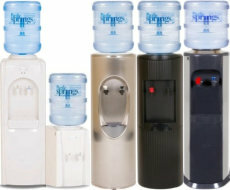 One option is to order a spring water cooler with a water delivery service for your home or office. These are free-standing coolers that can be placed in strategic places so everyone has access to fresh spring water any time of the day. Another option would be to ask your water supplier to install a remote/under-sink chiller connected to your mains. This is often the better option for people who do not want to have to call for spring water delivery. For those who like to have instant hot water for their coffee and tea, the office water boiler is a good option. It does away with having to boil hot water every time you need it. Whatever you decide on, it’s always good to be proactive about your health and especially about the water you’re drinking. Remember, you don’t have to worry that your drinking water may be unsafe. 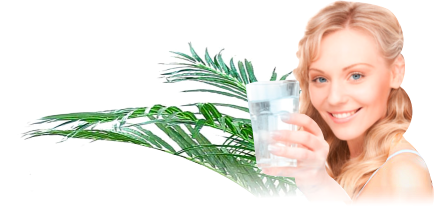 Going with a trusted spring water supplier takes all your worries away. This entry was posted in Water Health and Safety (OH&S) and tagged drinking water, safe drinking water, water safety by Teala. Bookmark the permalink.